With one more week to go until the annual Electronic Entertainment Expo, developers and publishers are beginning to start to excitement a bit earlier with the announcement of several new titles like Halo 5: Guardians, and Battlefield: Hardline, and a few more have joined in the fray. 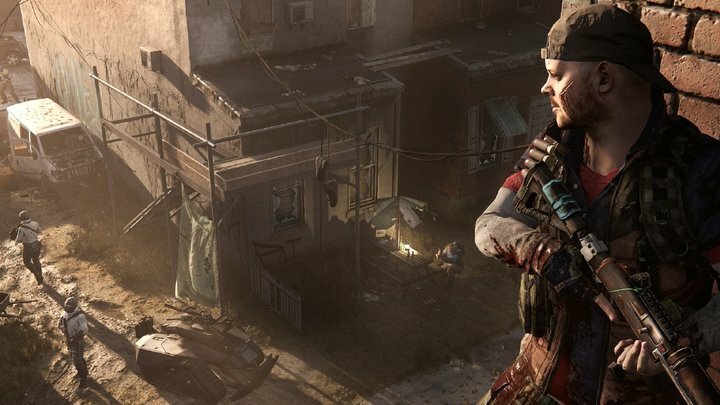 Earlier today Homefront 2 was announced, and is stated to be developed by Crytek, the pioneers behind the Cryengine and Crysis titles. I enjoyed the original game which had a few issues, so let's hope the new title will be able to garner more success from a technical and commercial perspective. Next up is Mortal Kombat X, which was announced via a CG trailer, which you can check out below. The game is slated for a 2015 release and will be coming to PS3, 360, PS4, XB1, and PC next year. Lastly is Forza Horizon 2, a game that shouldn't be too much of a surprise as the original title was very successful and enjoyable to play. 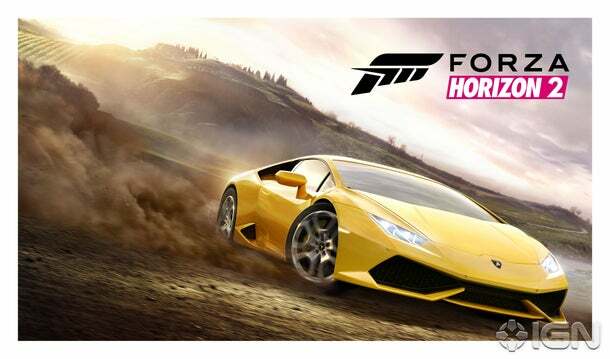 For Xbox One, the game will utilize the engine that powered Forza 5, which will also include the Drivatar system that players enjoyed from Forza. The game will also be released for Xbox 360, with developers Sumo Digital at the helm of that version. The gaming news has only just begun, so be prepared for tons more next week!